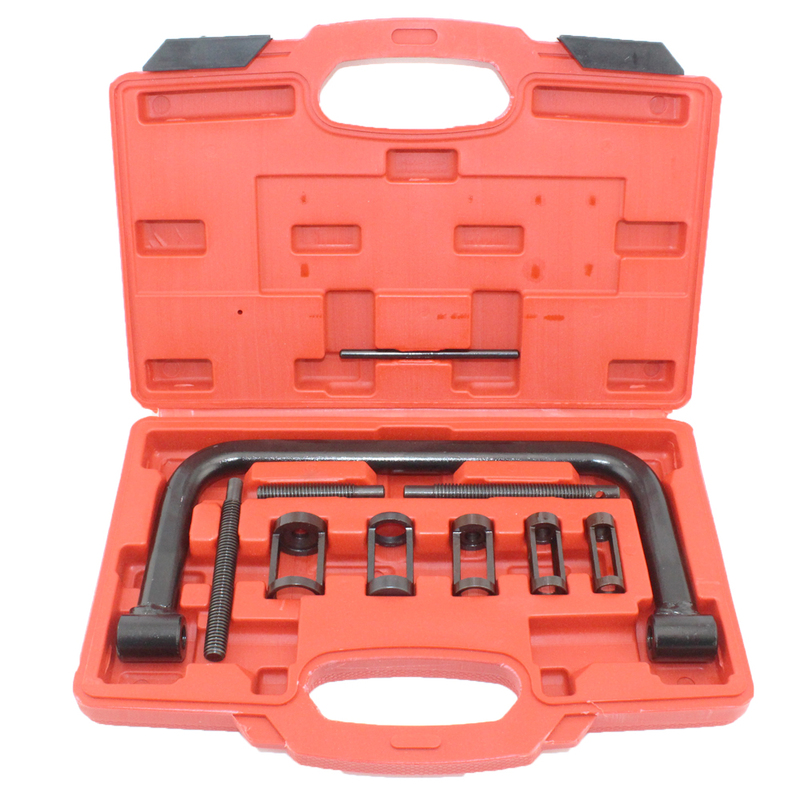 Product categories of Speciality Tools, we are specialized manufacturers from China, Speciality Tools, Automotive Specialty Tools suppliers/factory, wholesale high-quality products of Auto Specialty Tools R & D and manufacturing, we have the perfect after-sales service and technical support. Look forward to your cooperation! Spark plug socket is used to installation and disassembling of the spark of engine.Hex socket opposite sides size:22-26mm is used for installation and dissembling the spark plug of dia.14-18mm.Hex socket opposite sides size 17mm is used for the installation and dissembling the spark plug of dia.10mm. Piston ring pliers is used for the installation and dissembling of the piston ring of engine.This tool can protect the piston ring sheared off caused by unbalanced stress. Clamp the mouth of piston ring while using the plier,hold the handlebar, contract slowly, then the piston ring open slowly, put/take the piston ring in/out the ring groove. 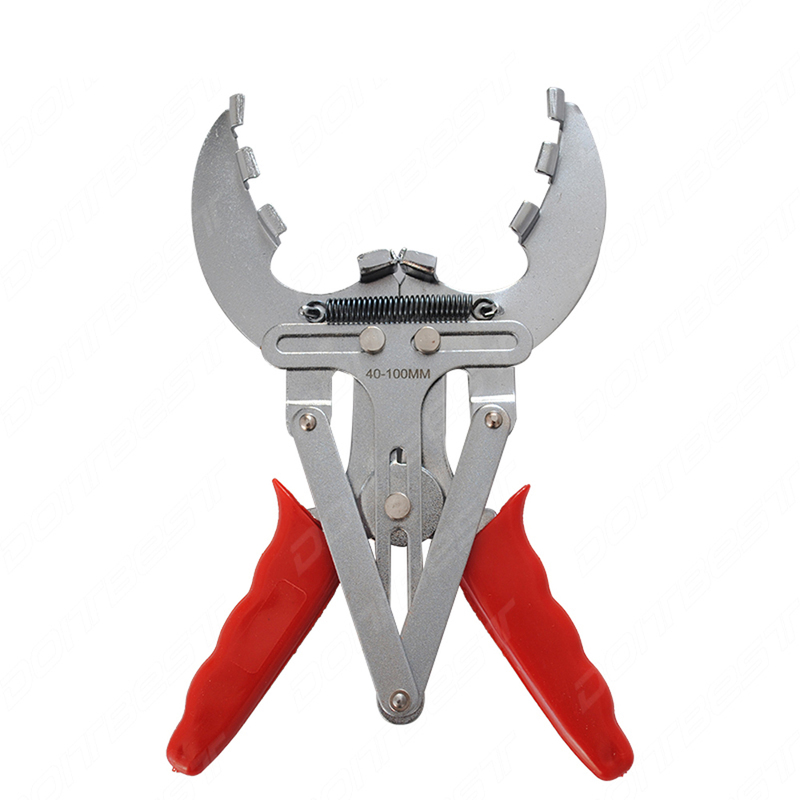 Valve spring installation and dissembling pliers is used on the assembling and dissembling of the valve spring.Let the plier mouth narrow to minimum, insert it under of the vale plug, then rotate the handlebar. 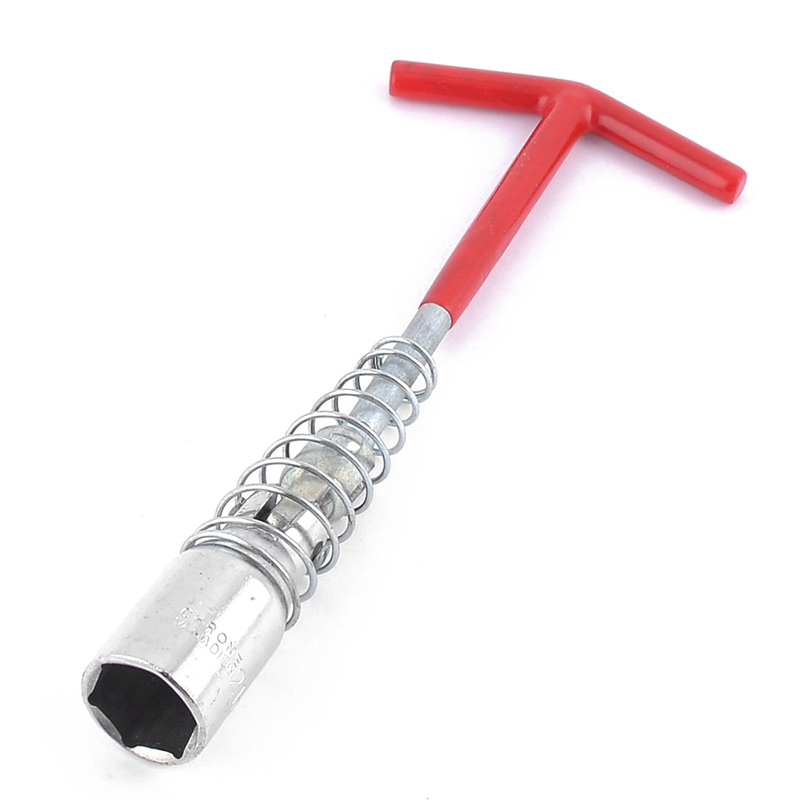 Left hand press strongly forwards to assure the mouth of plier can cling tightly the spring plug. 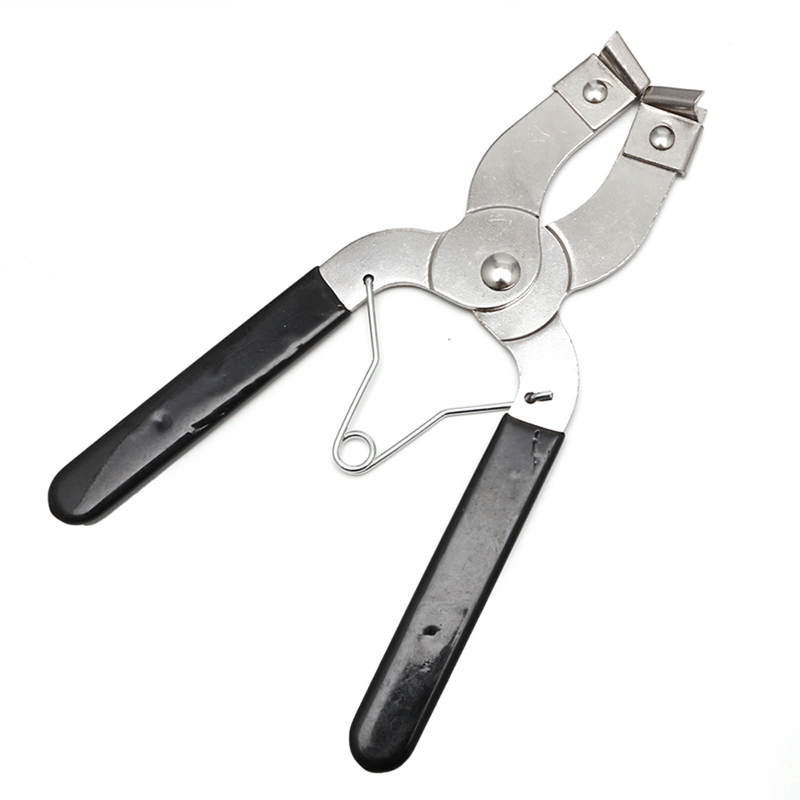 Rotate oppositely the handlebar after install/dissemble valve cotter, take out the plier.